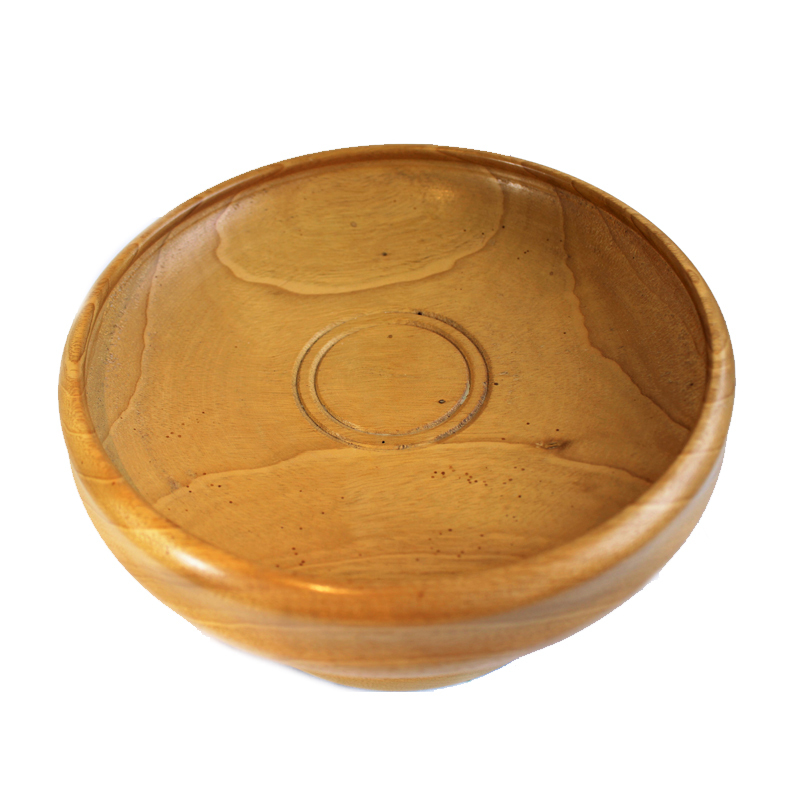 Introducing this utterly stunning decorative fruit bowl, part of our ‘Made by Martin’ exclusive range of sustainably sourced, high quality, handcarved woodwork products. 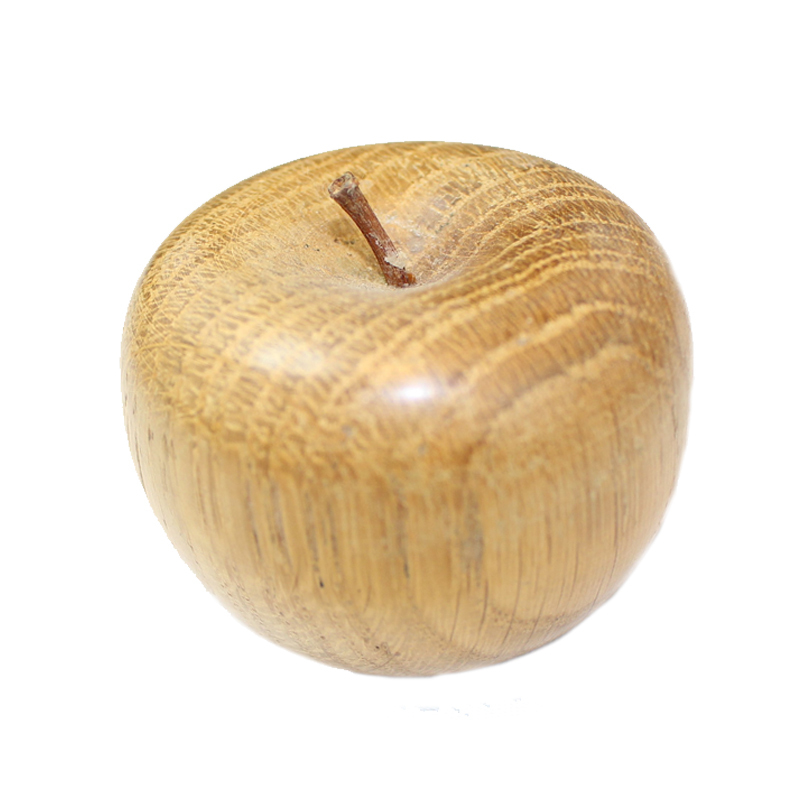 Words really can’t describe this level of woodwork wonder and mastery, it’s best to take a look for yourself! 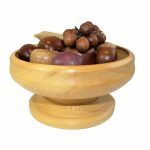 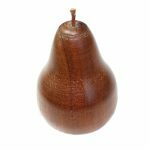 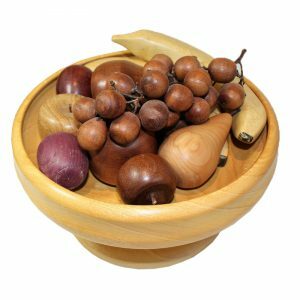 Hand crafted locally, this amazing turned wood decorative fruit bowl comes complete with individually hand crafted pieces of fruit and a green felt base. 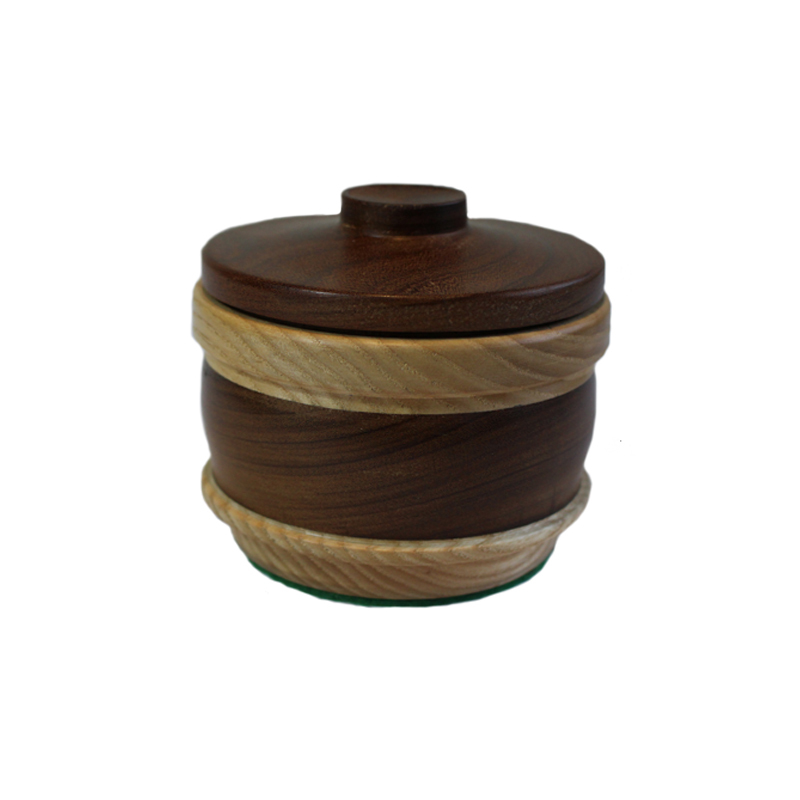 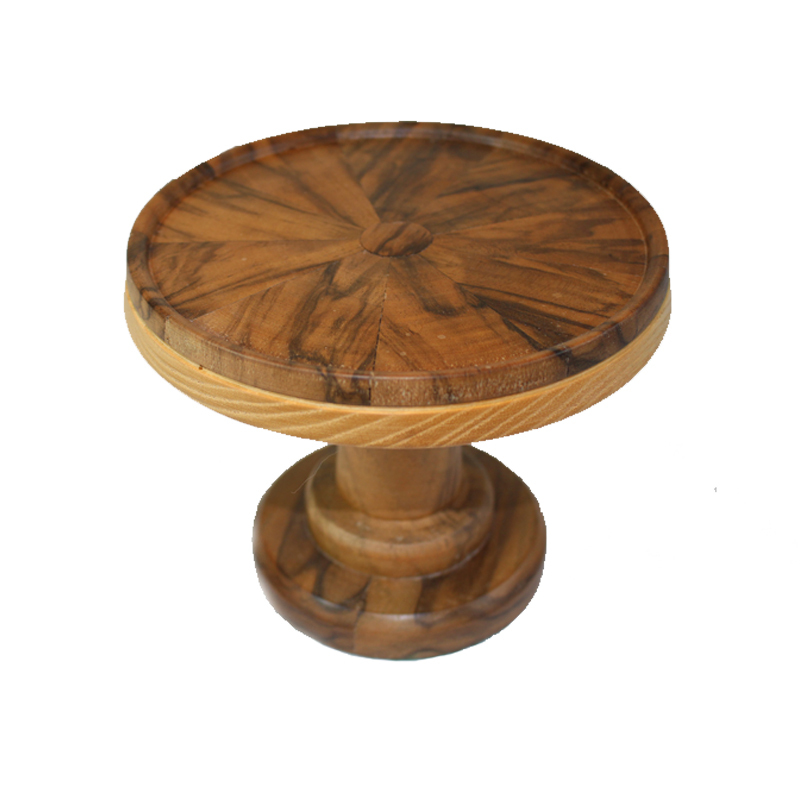 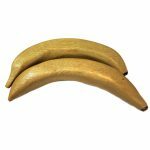 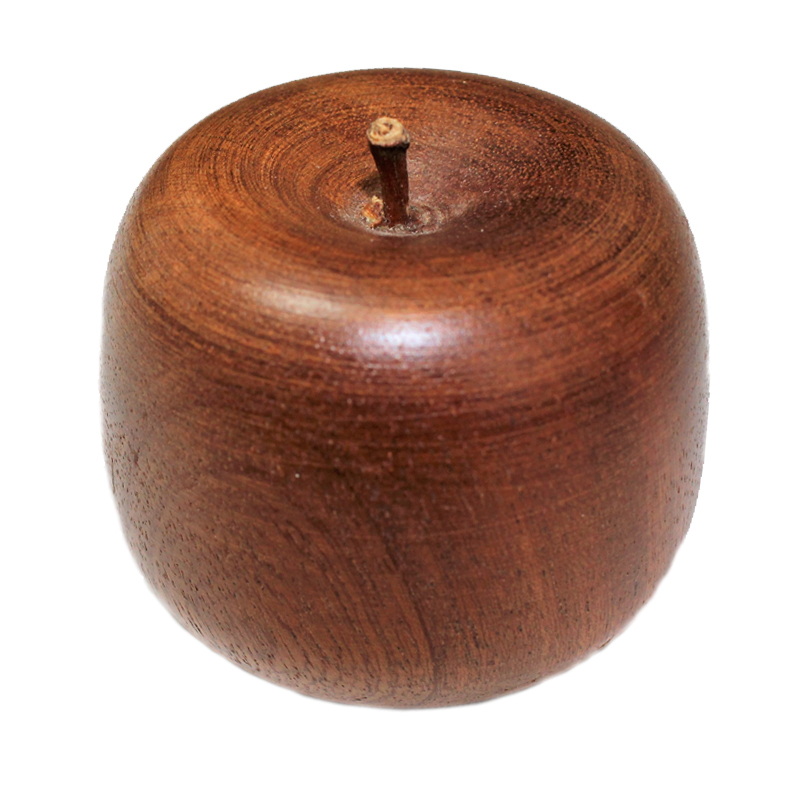 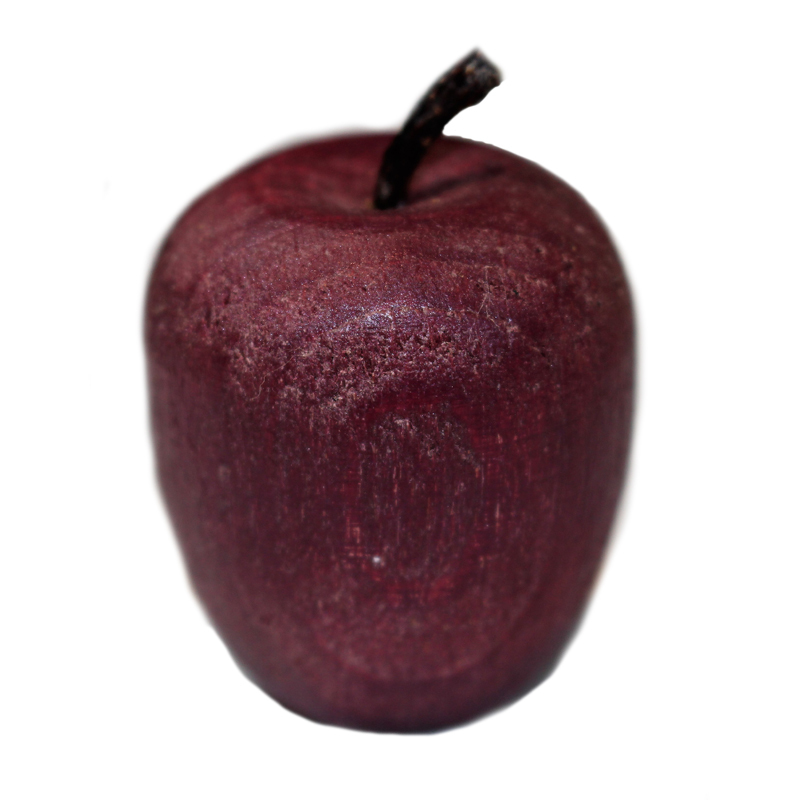 Each piece of fruit is made from a different wood, so if you adore the wonders of wood you will love this!